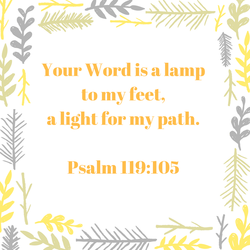 Each week in Reading & Math Buddy, we are taking a few minutes to share a short verse from the Bible that the children can easily memorize. Why? 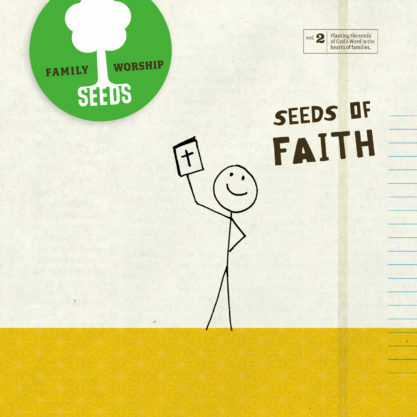 Seeds Family Worship has set Scripture to music to help families learn God's Word. Click on the picture to hear songs for the verses we're learning!